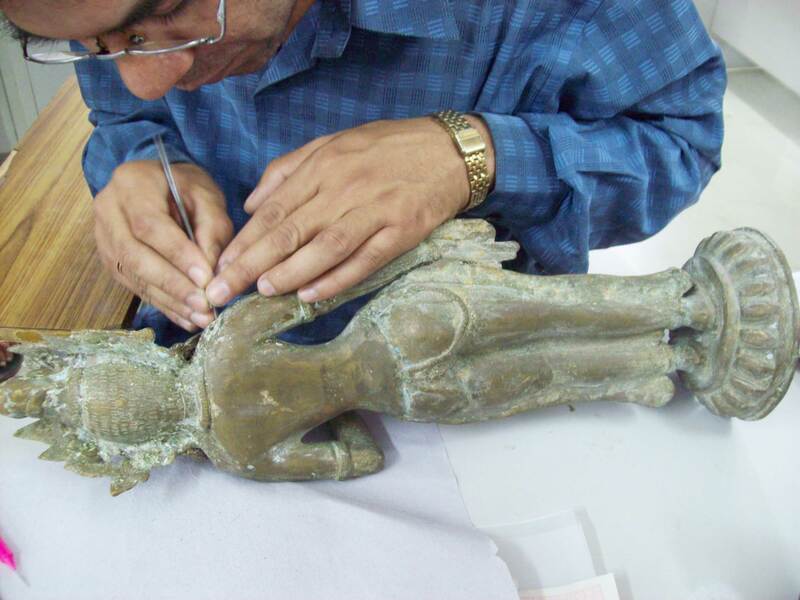 Art conservation improves the condition of an artifact or antiquity by stabilizing physical condition problems and addressing surface disfigurement arising from deterioration and/or damage. In doing so, we retain as much original material as possible and employ the best quality materials and the most carefully considered methods available. Conservation may entail cleaning, repairing damage, re-shaping, reassembling as well as toning in repairs to blend with the original object. It may involve removing old restorations also. 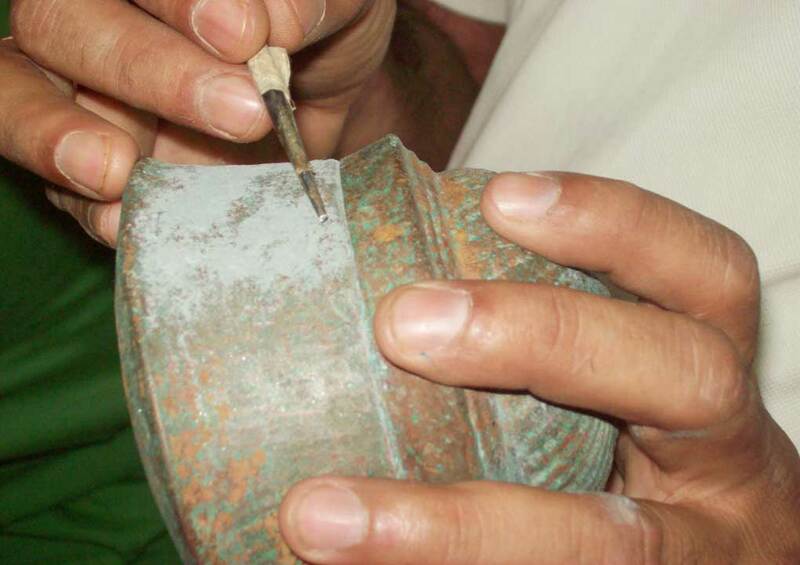 Art conservation includes principles and practices of technical examination, documentation, and treatment for your paintings, murals, sculptures in metal or stone, pottery or clay objects, textiles, furniture or other wooden artifacts and various ethnographic objects that have undergone deterioration. A painting might involve removing old discolored varnish, mending a tear in the canvas, or securing flaking paint. We provide clients with detailed written information about their artworks, and apply the highest ethical standards towards treatment design that balances reversibility with stability according to the condition and context of each item. Sometimes a conservation treatment also requires restoration, which is defined as the preparation and incorporation of replacement parts and surface finishes (i.e. ‘compensation for losses’) to allow proper visual interpretation of an art object and to recapture an acceptable esthetic appearance. As Professional Art Conservators, we will always be glad to discuss our approaches and available options for the restoration component of a conservation treatment with you. 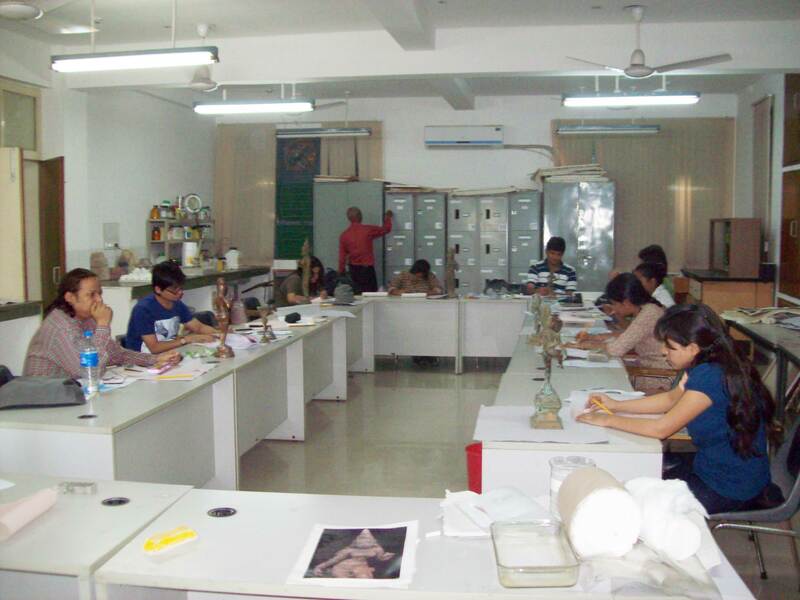 Art conservation aims to preserve artworks, documents, artifacts and other cultural heritage. 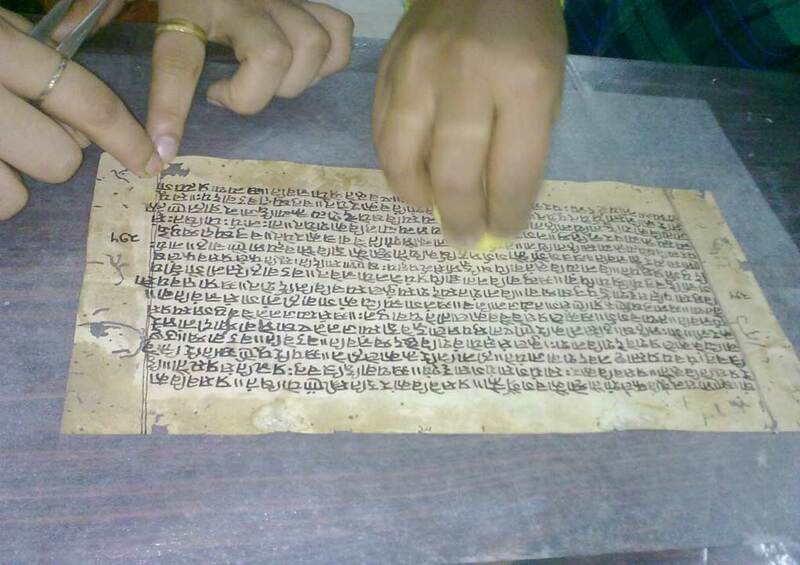 Preservation of the original is the main idea of conservation and efforts to improve its appearance is secondary. We advise in maintaining the best environment like controlled light and humidity, pest control etc. to protect and conserve all works of art.